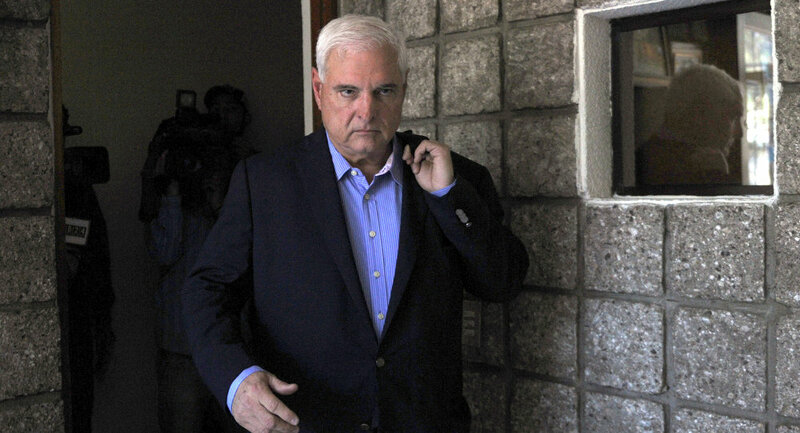 The US Justice Department arrested former Panama's President Ricardo Martinelli. MEXICO (Sputnik) — The US Justice Department arrested former Panama's President Ricardo Martinelli, wanted on charges of being engaged in political espionage, in his residence in Miami, Panamanian media reported. The information about Martinelli's arrest was confirmed by his relatives, La Estrella de Panama news portal reported on Monday, adding that the ex-president was expected to be extradited to his home country soon. In May, Interpol issued an arrest warrant for Martinelli with a so-called "red notice" — a request to locate and provisionally arrest a person pending extradition. Martinelli, who was Panama's president between 2009 and 2014, has been accused of being engaged in corruption and spying on opposition and citizens of his own country.